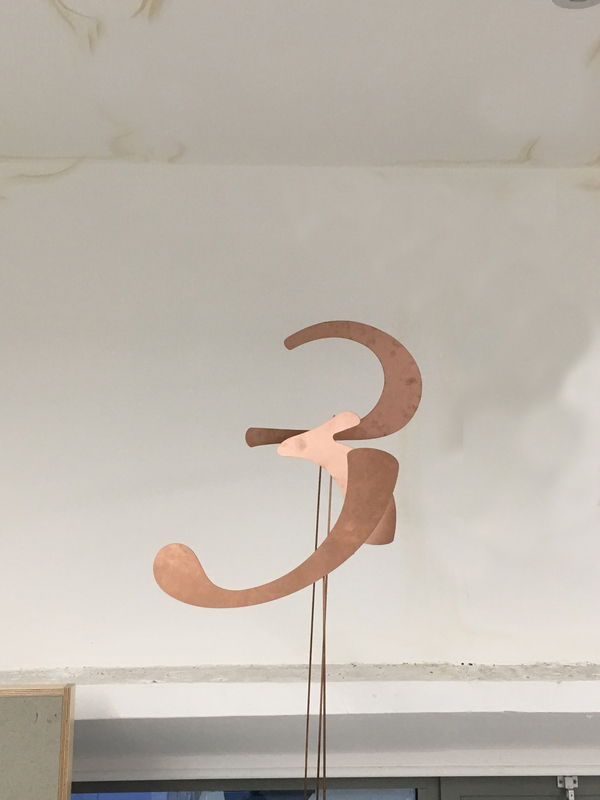 The Expanded Territories Reading Group in the School of Architecture + Cities invites all college staff and students who might be interested, to join us in reading some of the foundational texts of new materialism and post humanism over the coming months. We meet once a month in M330 on the Marylebone Campus. 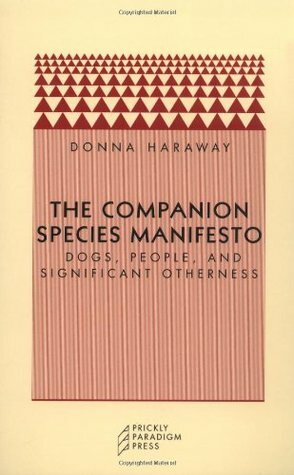 The next reading will be Donna Haraway’s “The Companion Species Manifesto” introduced by Harshavardhan Bhat. This will take place at 18.00 in M330 on 07 May. If anyone would like to be added to the Expanded Territories Reading Group mailing list, please let Lindsay Bremner know at l.bremner@westminster.ac.uk.